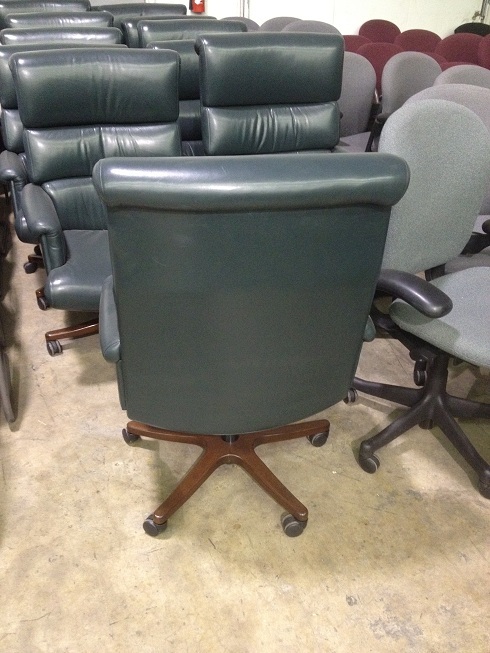 Vecta High-back green leather conference chairs. Good as-is condition. 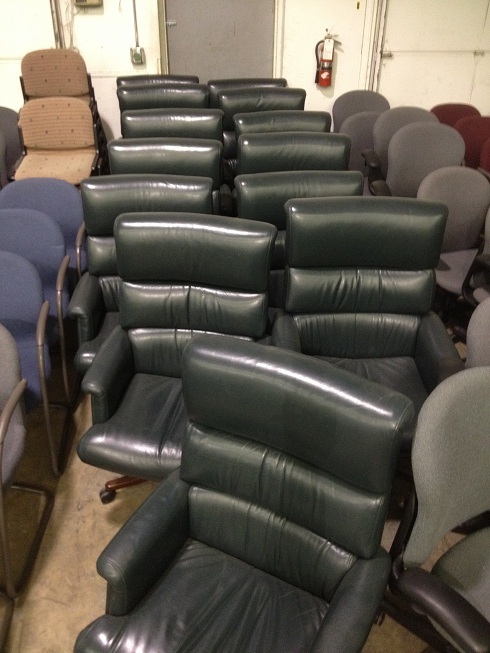 Used conference sets and other office furniture is here for less in the Midwest! 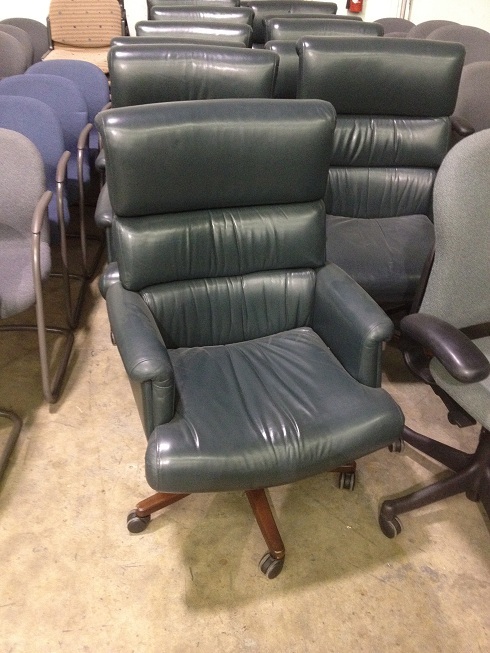 No Comments on "High-back leather conference chairs"